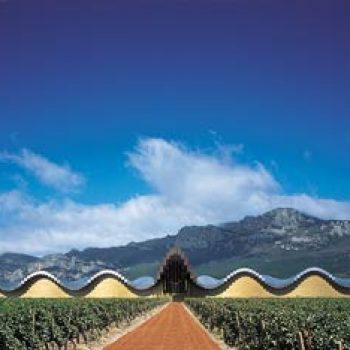 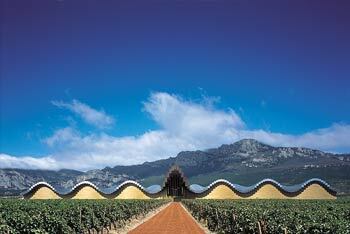 The excellence of the grape is the starting point for the unique character of the Rioja Alavesa wines whose high quality is recognised internationally. 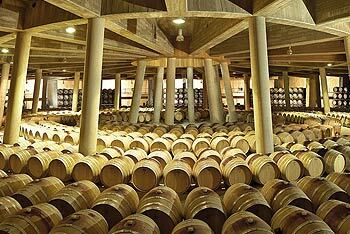 Each bottle marries tradition, innovation and vocation. 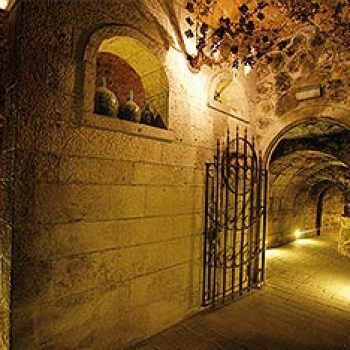 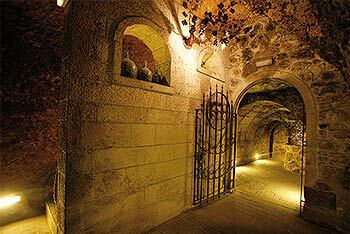 Nestled among the extensive vineyards of Rioja Alavesa are medieval villas with traditional underground cellars which stand in perfect harmony alongside the avant-garde architecture of the wineries designed by famous architects of the stature of Gehry, Calatrava, Aspiazu or Maziéres. 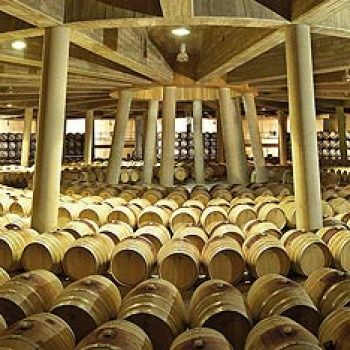 The perfect day out would consist of visiting a winery, enjoying a typical lunch there, enjoying a wine tasting session and discovering the exceptional countryside at the foot of the majestic Sierra antabria mountains.